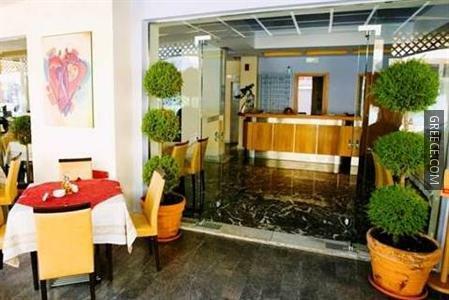 Situated in Rhodes City, the Hotel Vassilia is close to nearby attractions including, the Aquarium of Rhodes and Elli Beach. 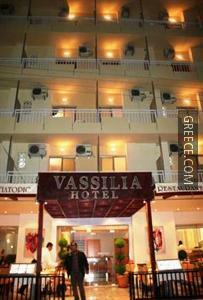 The Vassilia Hotel Rhodes has a number of amenities including a 24 hour reception, a tour desk and free parking. 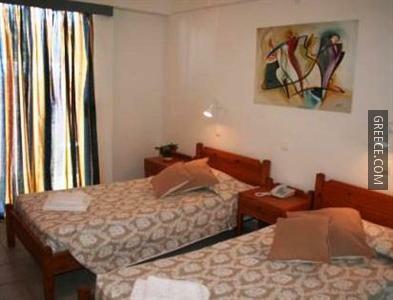 Also on offer for guests are excursions and a safe. 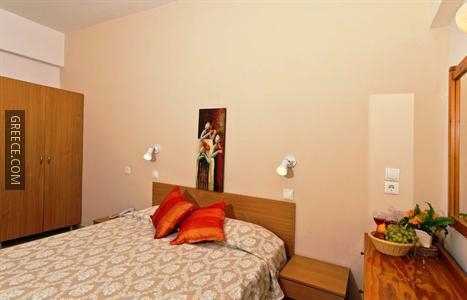 The Hotel Vassilia has 41 modern rooms offering all the essentials. 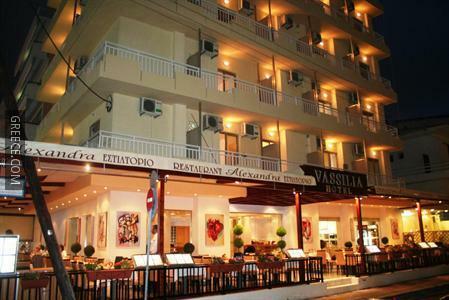 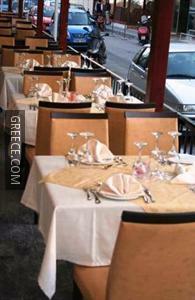 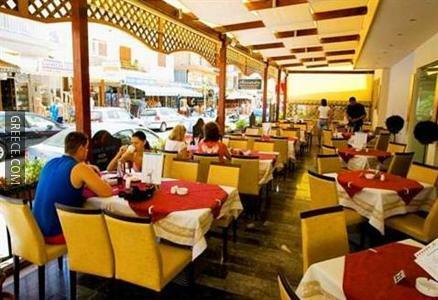 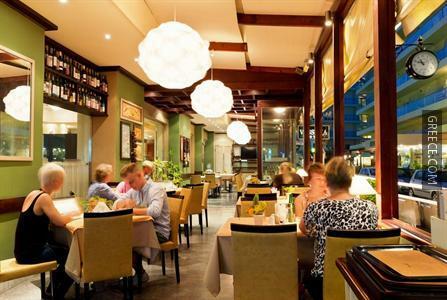 The Vassilia Hotel Rhodes has an on-site restaurant, perfect for guests wishing to eat in. 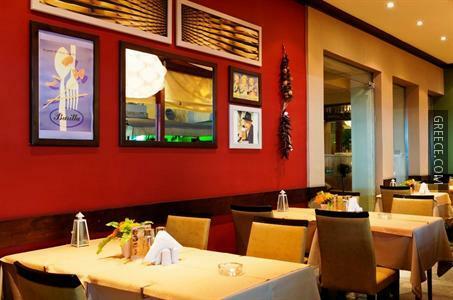 Alternatively, there are plenty of dining options around the hotel. 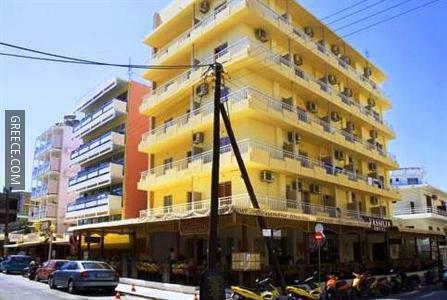 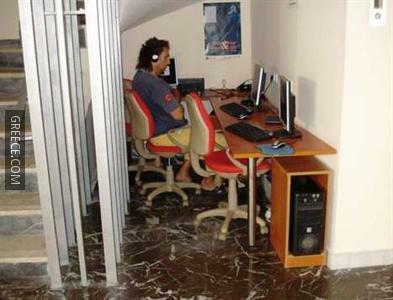 The situation of the hotel means guests can easily reach many tourist attractions by foot. 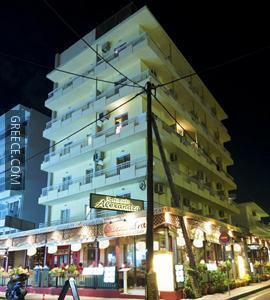 Rhodes City city centre is a 20-minute walk away.